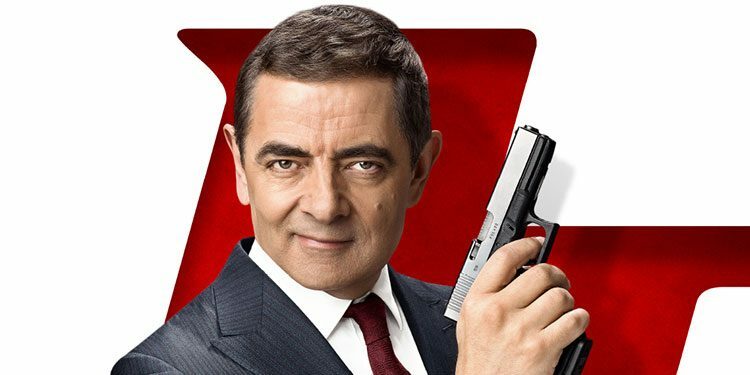 It seems that whenever Rowan Atkinson needs some money, he makes a Johnny English movie – as it’s not exactly like the world has been crying out for them. After the original in 2003 and a follow-up in 2011, a third film is now on its way. 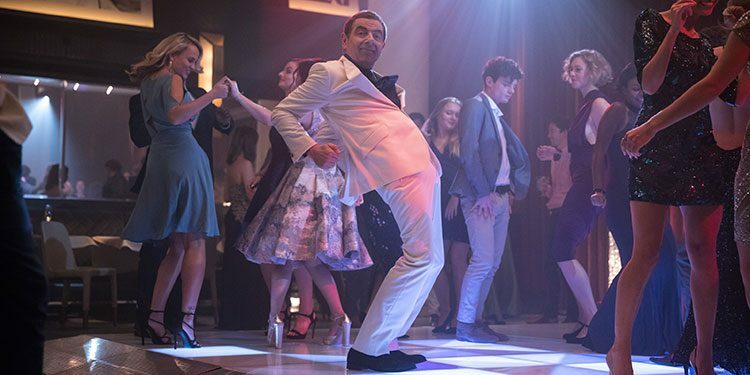 It seems that whenever Rowan Atkinson is needs some money, he makes a Johnny English movie – as it’s not exactly like the world has been crying out for them. After the original in 2003 and a follow-up in 2011, a third film is now on its way. The words ‘Adam Sandler’ and ‘critical praise’ are rarely written in the same sentence, but it’s true of The Meyerowitz Stories, which debuted in competition at Cannes and got a lot of positive notices. While the presence of director Noah Baumbach probably helps, Sandler is apparently really good. 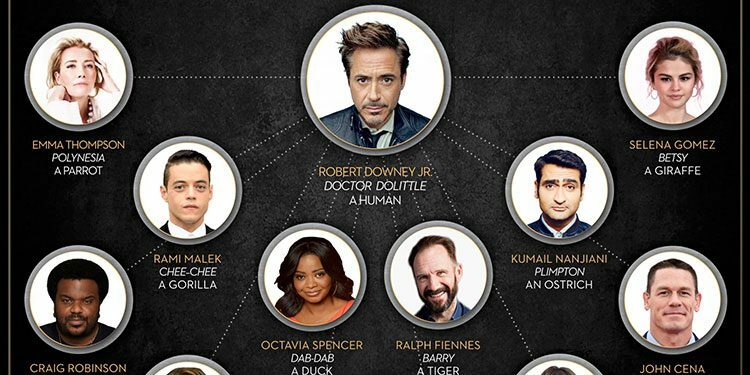 He’s also got some great actors in support including Ben Stiller, Dustin Hoffman and Emma Thompson. And all this for a movie that will be largely bypassing cinemas and going straight onto Netflix. Here’s the synopsis: ‘From writer/director Noah Baumbach, The Meyerowitz Stories (New and Selected) is the emotional and comic intergenerational tale of adult siblings (Adam Sandler, Ben Stiller, and Elizabeth Marvel) contending with the long shadow their strong-willed father (Dustin Hoffman) has cast over their lives. With an original screenplay by Baumbach, the film also stars Emma Thompson, Grace Van Patten, Adam Driver, Candice Bergen, Judd Hirsch, and Rebecca Miller. The film was produced by Scott Rudin, Baumbach, Lila Yacoub, and Eli Bush.